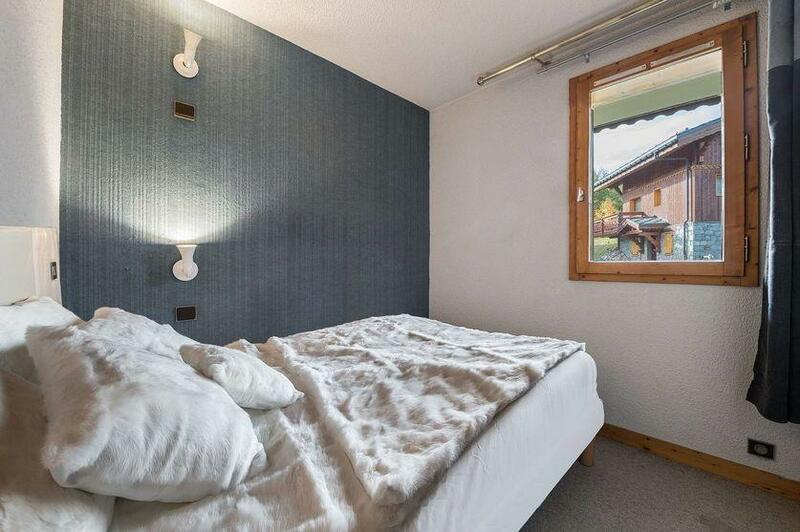 The apartment Belvedere 203 is a large apartment in the Belvedere area in Courchevel Moriond on the second floor of the residence Le Belvédère. 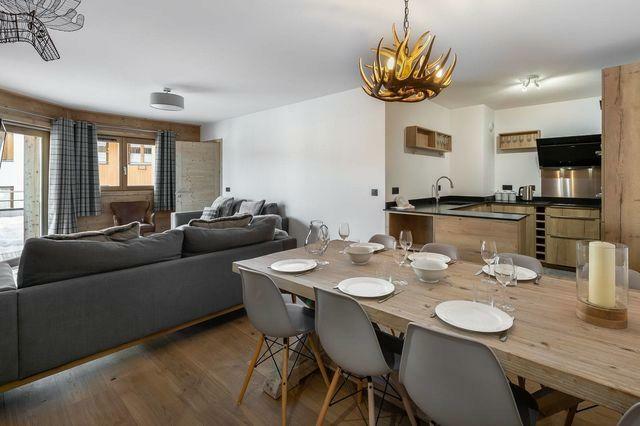 The apartment Belvedere 203 is the promise of good moments of sharing and conviviality for its five occupants. 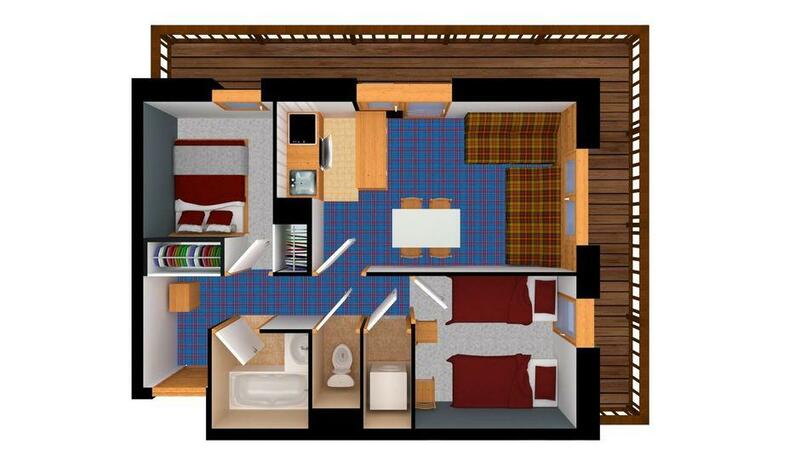 Cosy ski in ski out apartment located in a residence on the slopes. 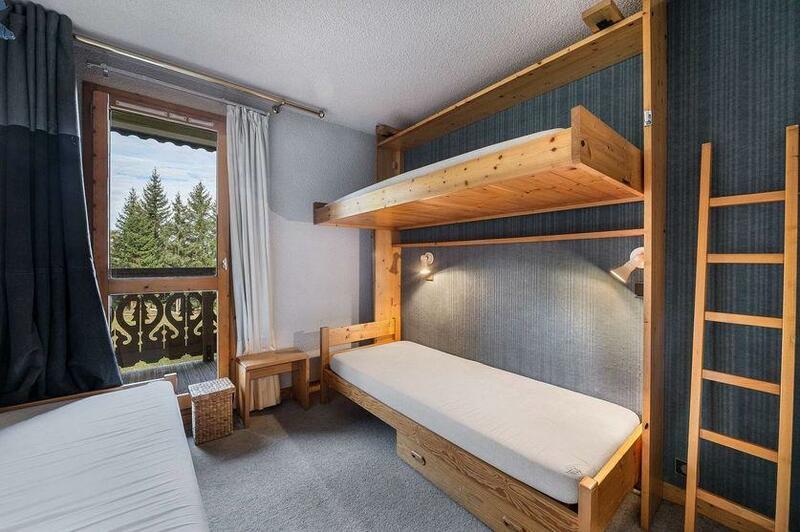 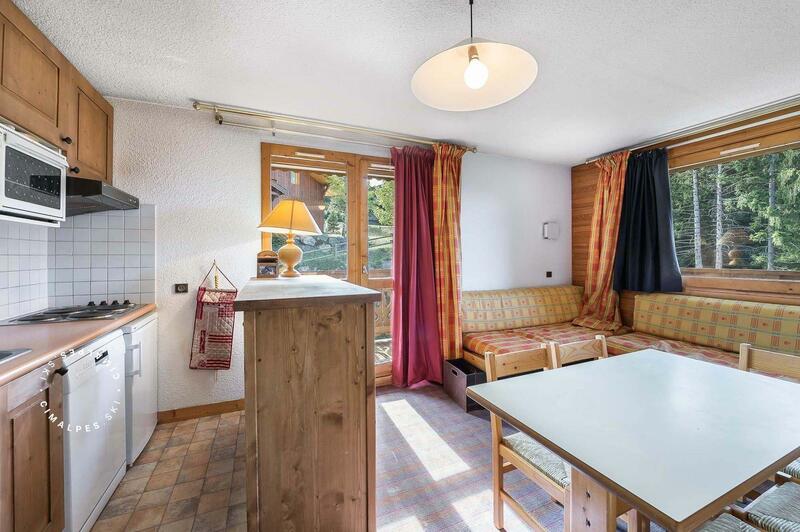 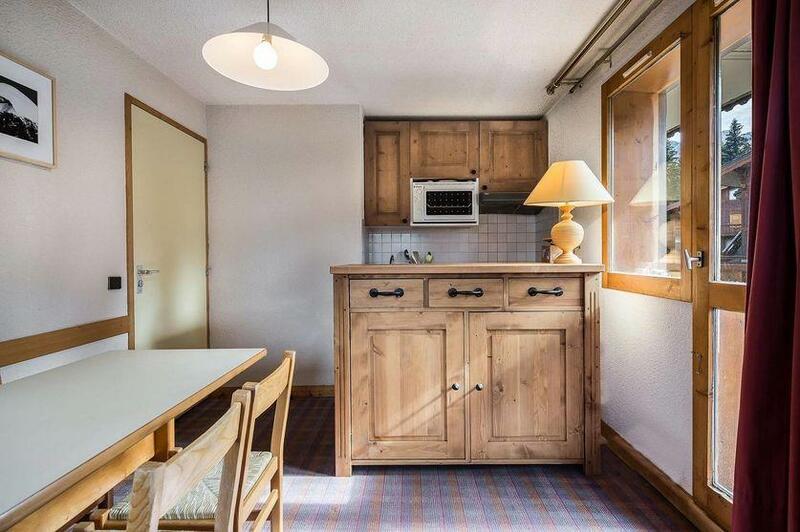 This apartment is ideal for families seeking proximity to the pistes, restaurants and shops.